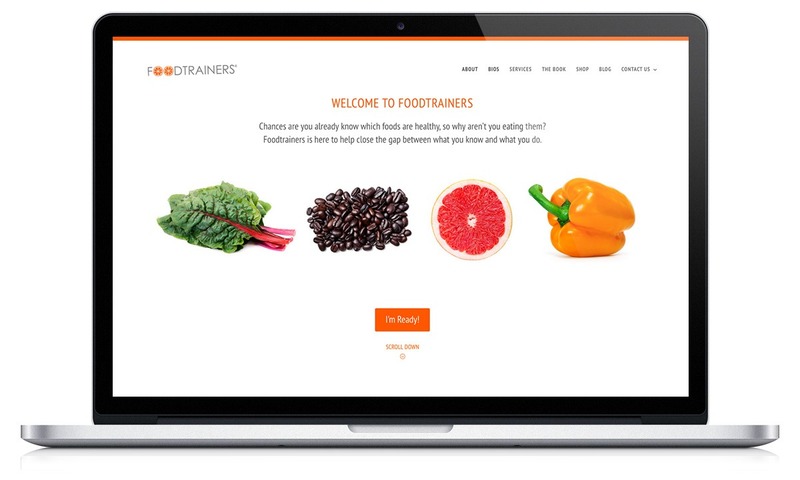 Foodtrainers provides nutrition counseling and personalized food programs for healthy living. 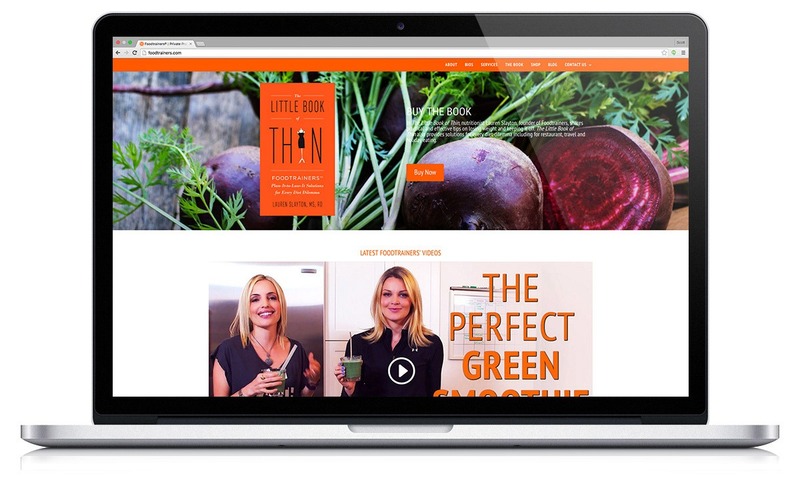 They have been featured on Dr. Oz, CNN, and the Today Show. 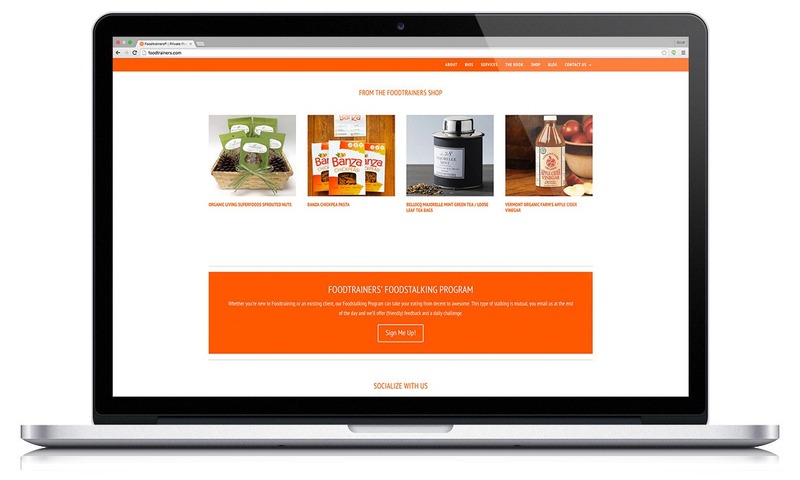 BCBD created a fresh new approach to their brand and website. 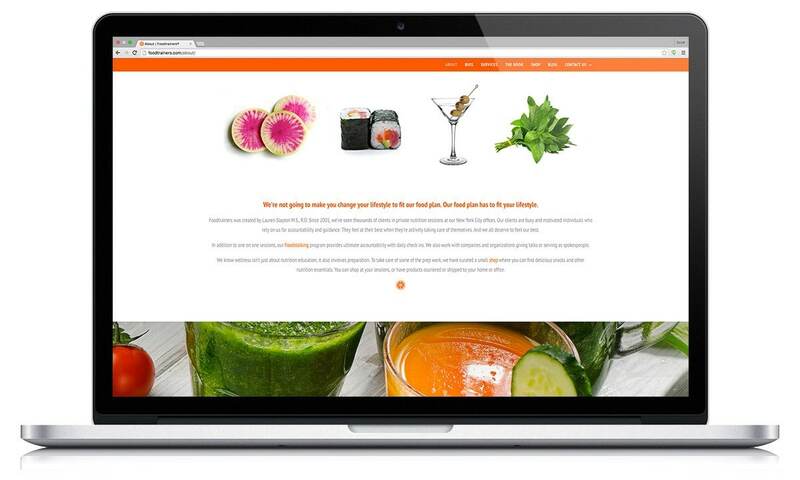 In 2017, we launched Foodtrainers Shop, an online store featuring healthy products and snacks with Foodtrainers’ nutritional endorsement.